The "fan favorite" will return this summer for a limited time. Candy is a decidedly childhood obsession. Sure, as an adult, a Snickers may still occasionally satisfy, but as a kid, candy inspires utter glee, and for a lifetime afterwards, the thought of different candy brands conjure up very specific nostalgia: the rattle of a box of Nerds, the challenge of sucking on a Warhead, the pull on a role of Bubble Tape. Meanwhile, some candies simply leave a vague sense of ennui: Milk Duds, Mr. Goodbar, and of course, Rolo. Though a Rolo is certainly tasty, the cylinder-shaped combination of chocolate and caramel isn’t particularly exciting. 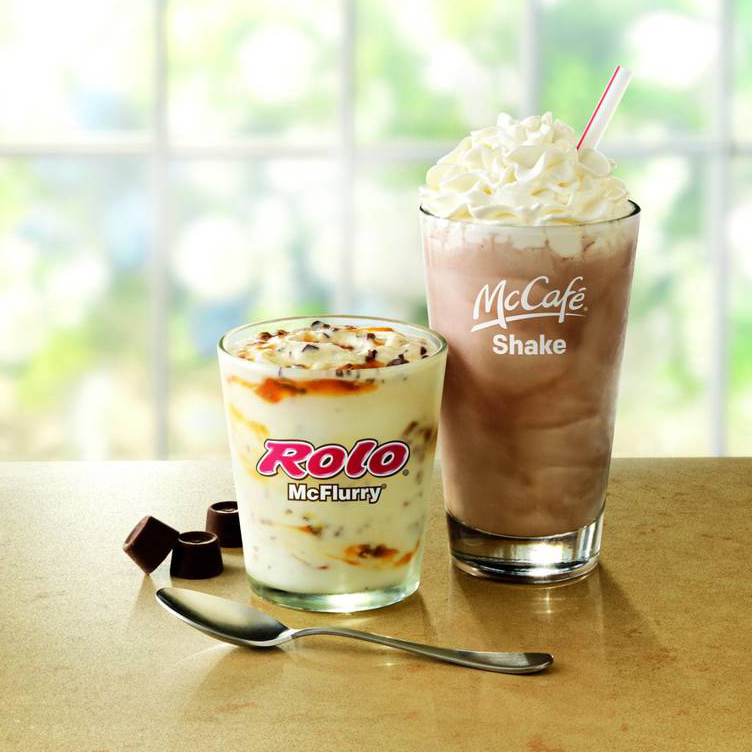 Granted, nostalgia is different for everyone, but maybe a general sense of apathy towards Rolo helps explain why McDonald’s was in no hurry to bring back its Rolo McFlurry. Last available in 2012, for the past four years, McDonald’s has left its blended mix of soft serve and Rolo candy off the menu. But this summer, like a phoenix that most of us were likely only vaguely aware about to begin with, the Rolo McFlurry is set to rise again. Last week, MickeyD’s announced that the dessert – which the company dubbed a “fan favorite” – would be available for a limited time from May 24 to September 11 to make “summer more delicious.” That means that the Rolo McFlurry has been available since yesterday, and yet, Twitter is far from jam-packed with people sharing photos of the return of their favorite ice cream treat. In fact, the only original photo of a Rolo McFlurry we found was actually someone who said they asked for a Rolo McFlurry but accidentally got an Oreo McFlurry instead. Regardless, the timing of the return of the Rolo McFlurry coincides with a possibly even larger announcement from McDonalds: The fast food giant also revealed that it has removed an artificial flavor from its vanilla soft serve, meaning the company’s ice cream is now officially “made with no artificial flavors, colors or preservatives.” No, that won’t do anything to excite your inner child, but if you are a fan of McFlurrys, cutting out the artificial flavors is probably a sensible adult choice.